Power and freshness define Belguardo wines, from the estate’s structured Bordeaux blend to the refreshing, bright Vermentino. 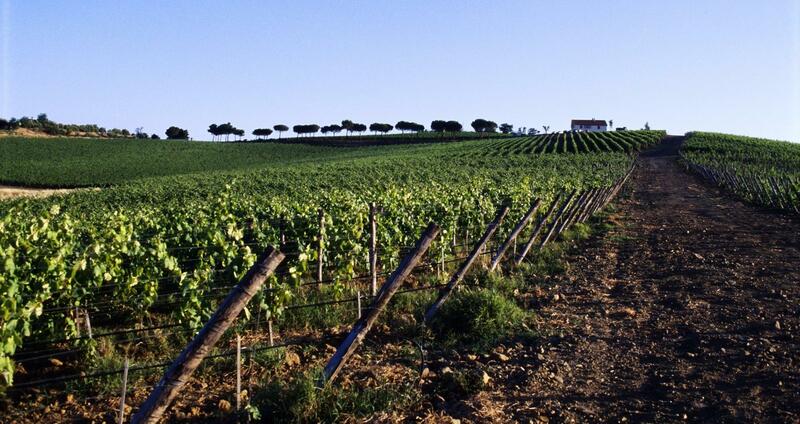 The ability to produce such diverse wines is owed to the Maremma, where Belguardo lies, six miles in from the Tuscan coastline bordering the Tyrrhenian Sea. The Mazzei family, owners of Chianti Classico's highly esteemed Castello di Fonterutoli, took the helm at the Belguardo estate in the 1990s after recognizing the area’s potential for quality winemaking. In the years since, the Mazzei family has established Belguardo among the top producers in this exciting, fast emerging wine region. Belguardo’s logo is designed after Leonardo da Vinci’s geometrical symbol, a rhombicuboctahedron, representing a union between precision, perspective, and proportion. The Belguardo estate is located on the hills between Grosseto and Montiano, about six miles inland from Italy’s west coast. The climate is influenced by the sea, with its strong thermal currents during the spring and summer months. Low humidity, low rainfall, and a high rate of evaporation and plant transpiration all factor in producing balanced, delicious fruit. Belguardo comprises a total of 70 hectares (173 acres). The vineyard area is planted at altitudes ranging from 70-130 meters (230-426 feet) above sea level, with south/southwest exposure. The well-drained soil comprises of limestone and sandstone rocks. After acquiring the land, the Mazzei’s implemented an intense replanting campaign throughout the Belguardo property with careful, studied selection of varieties and clones. Along with the introduction of traditional grapes such as Sangiovese, Cabernet Sauvignon, Alicante, Merlot, Cabernet Franc and Petit Verdot, the family is currently undertaking a research and development project to cultivate an ancient local variety found only in the oldest vineyards of nearby Scansano. These efforts are an example of the family’s philosophy to create wines that convey the terroir from which they’re produced.